Treatment and management of ocular disease, computer assisted eye exams, contact lens fittings of all types, co-management for LASIK, cataract surgeries, etc. 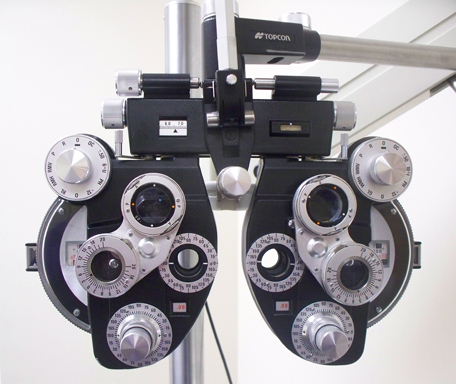 Our full service optical is ready to meet your needs and outside prescriptions are welcome. We accept cash, personal checks, MasterCard®, Visa®, Discover® and Care Credit. We participate with VSP, Medicare, Eyemed, Davis Vision, Humana VCP, Spectera, Coventry, FMH, Blue Cross and Blue Shield and others.